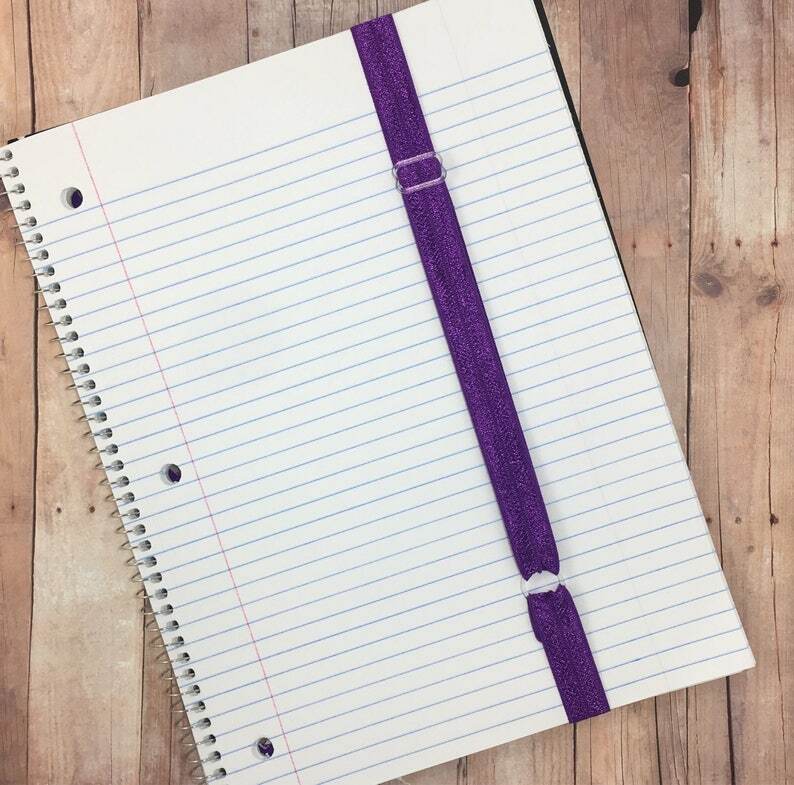 Are you looking for something adjustable to use on notebooks or as an adjustable bookmark? 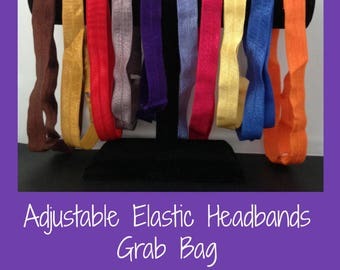 This adjustable elastic band has an 11-22 inch circumference. If you are interested in a solid color or a certain theme, please contact me before purchase to see what options are available. You can also select a color family or theme from the variations and I can send you pictures of the available options. The notebooks pictured are for demonstration only and are not part of your purchase. If I could give 10 stars, I would. Not only a great product but Jamie went above and beyond to help get the colors I was looking for. Very happy.